The Goel Firm, P.C. 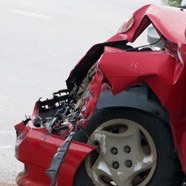 is a Southern California law firm dedicated to representing victims of injuries and accidents. 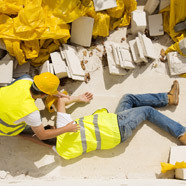 The firm handles a broad range of personal injury cases which include vehicle and motorcycle accidents, catastrophic injuries, burn cases, wrongful death claims, floor accidents, product defect claims, food poisoning cases, bicycle accidents, premises liability claims and many other types of injury and accident cases. 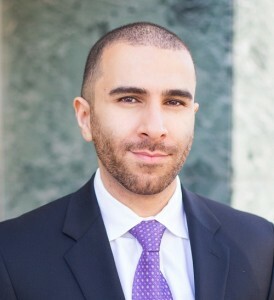 Sami Goel, Esq. – Founder of The Goel Firm, P.C. 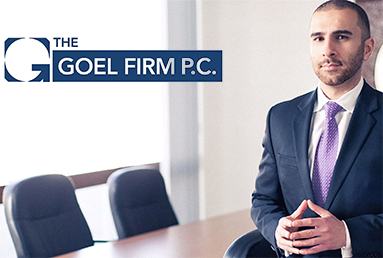 Sami Goel is the founder and principal of The Goel Firm, P.C. His law practice mainly focuses on representing those who have been injured as a result of another party’s wrongdoing. 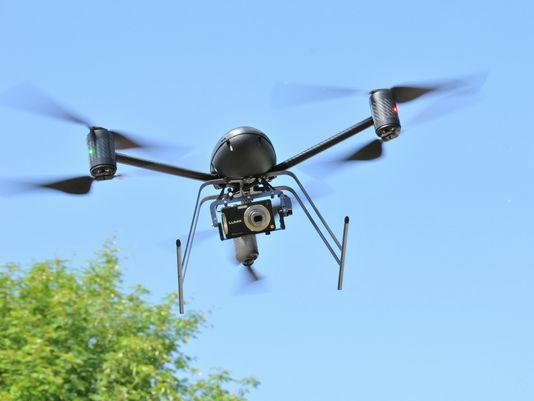 This includes but is not limited to cases involving catastrophic injuries, defective products, wrongful death claims, motor vehicle and motorcycle accidents, and premises liability claims. 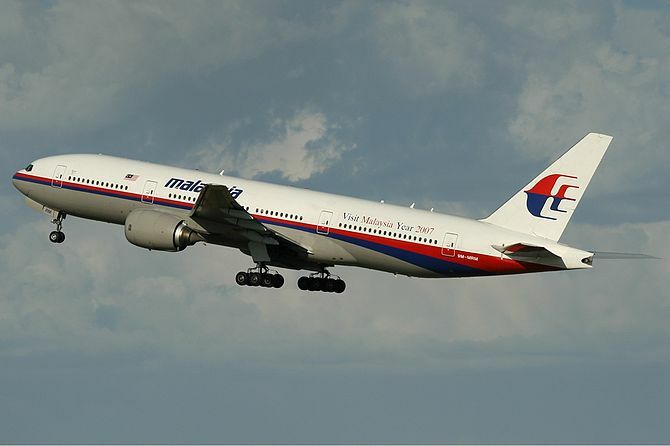 He is very passionate and dedicated concerning his role of helping victims of serious accidents. He strongly believes that by defending the rights of injured parties, he is helping to change the practices of private individuals and companies, and at the same time, promoting the general public’s safety and future well-being. Mr. Goel earned his bachelor’s degree in political science and history from the University of California, Santa Barbara. He later attended the University of the Pacific, McGeorge School of Law where he graduated with distinction and a concentration in trial advocacy. For his academic excellence during law school, Mr. Goel was awarded membership in the Traynor Honor Society. 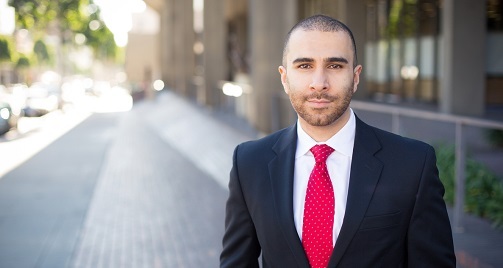 During law school, Mr. Goel interned at the California Attorney General’s Office, Tort and Condemnation section where he worked on cases that involved major tort actions against the State of California. Mr. Goel is an avid runner who recently ran and completed the 2013 Los Angeles Marathon. In his spare time, he is also a volunteer coach at the Beverly Hills Youth Basketball League.